You can add your voice to the outrage by joining me and signing this ALL OUT petition to the Egyptian government. 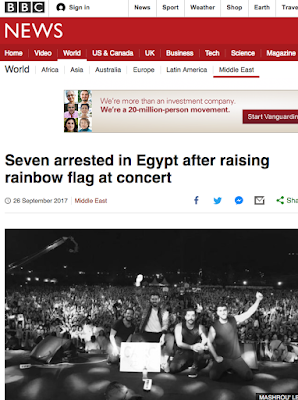 "At least 43 people have been detained in Egypt just because someone waved a rainbow flag. 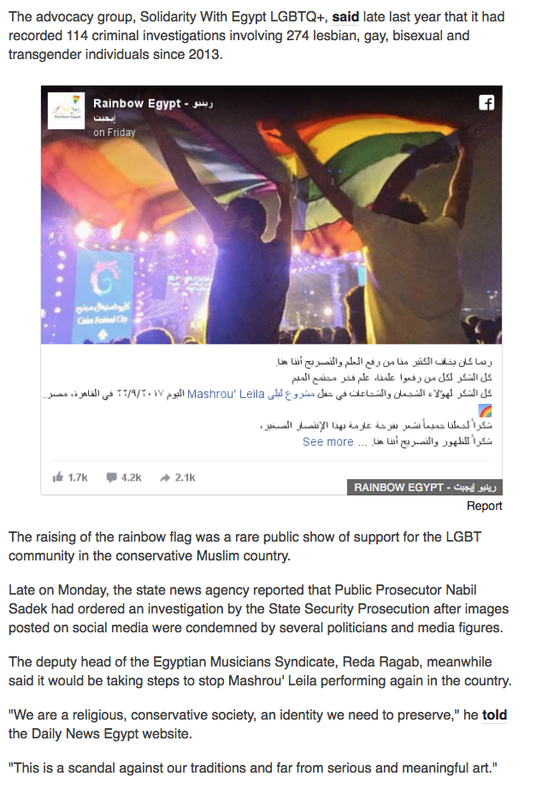 The hunt started when images of a concert in Cairo were posted on social media, showing someone dancing with the rainbow flag. The police claimed that the people arrested were “homosexuals who raised the LGBT flag and encouraged the practice of immoral acts." Most of those detained have been put through a speedy trial and sentenced to six years in prison. 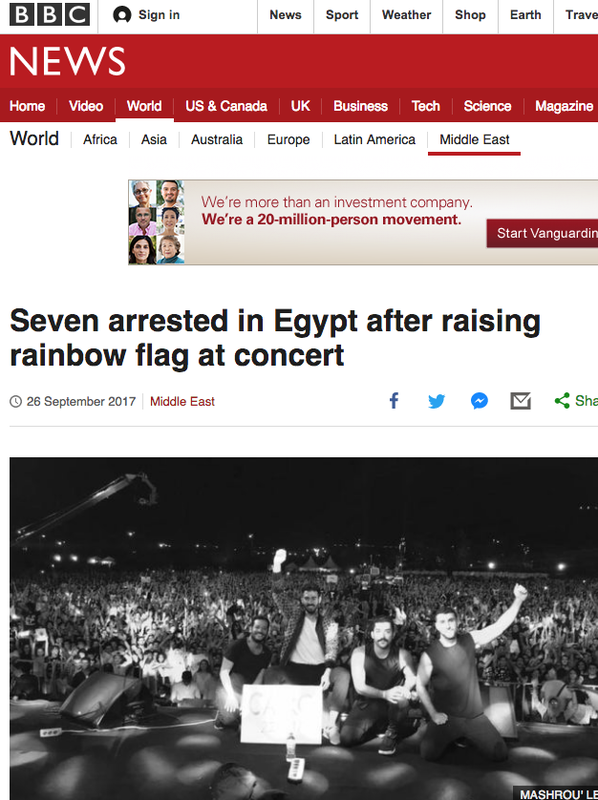 They are appealing these sentences and we need to show Egyptian authorities that colours are not shame. 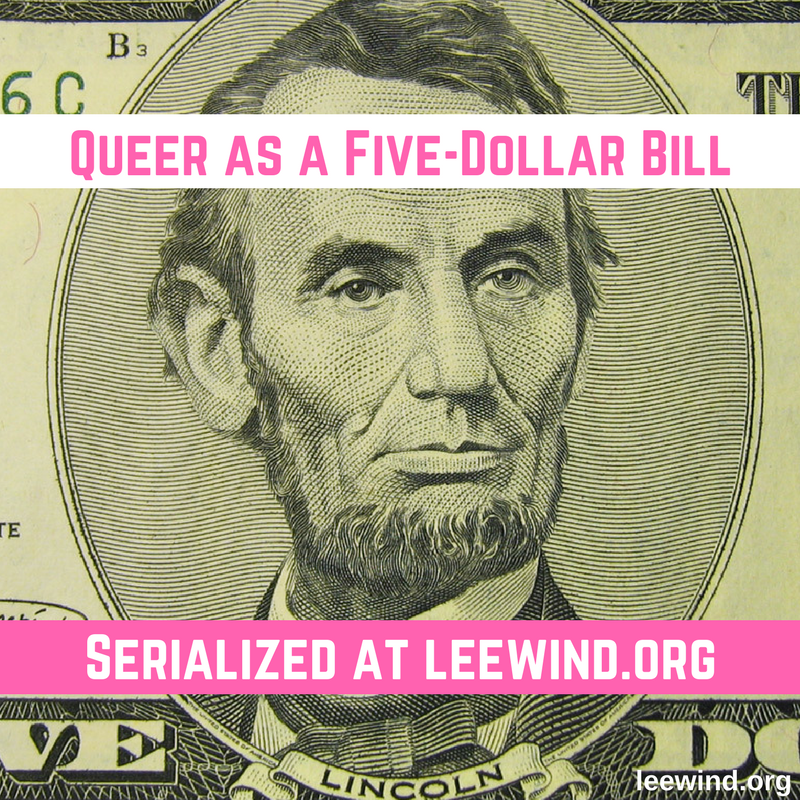 That's why activists from Egypt, the Middle East, and North Africa have started this petition with All Out." Waving a flag shouldn't be a crime. Being your authentic self shouldn't be a crime.